We’ve partnered with the Fox Weldoor™ collection to offer the styles and colors you are looking for. Whether you’re seeking a traditional, contemporary, elegant or informal look, the Fox Weldoor™ collection will surely have a door that catches your eye. Years of testing and product refinement have gone into the development of the Fox Weldoor™, making it one of the Midwest’s best-selling brands and a clear front-runner in a replacement door for your home. 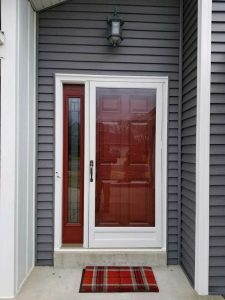 We recognize that storm doors are a very important component of an exterior door system. Storm doors serve numerous purposes ranging from protection from mother nature to giving your home that final touch. 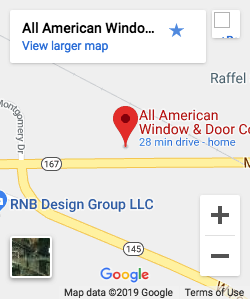 View our storm door gallery for some of our completed projects.